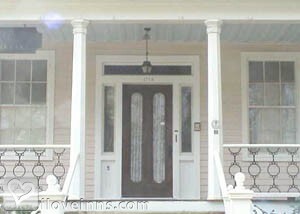 Columbia bed and breakfast travel guide for romantic, historic and adventure b&b's. 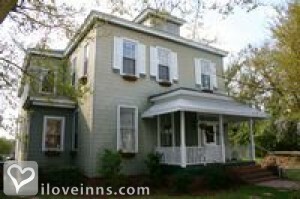 Browse through the iLoveInns.com database of Columbia, South Carolina bed and breakfasts and country inns to find detailed listings that include room rates, special deals and area activities. You can click on the 'check rates and availability' button to contact the innkeeper. The capital of the state of South Carolina and also the biggest city is Columbia. Columbia offers many recreational opportunities to its visitors with its amazing parks and many arts and leisure centers. In this town you can find Finlay Park which has been the venue for activities such as festivals and rallies of almost all types including road races and church services. Columbia is actually ranked as one of America's 25 best places to retire making it a great destination. Other parks of interest in Columbia are Memorial Park which is a 4-acre piece of land in between the river and Main Street, Granby Park where you can go canoeing and fishing in many spots located along the river banks. Also try one of the many Columbia bed and breakfast inns. By The 1425 Inn.